/ Fall inventory clearance...Rake in the Savings*! 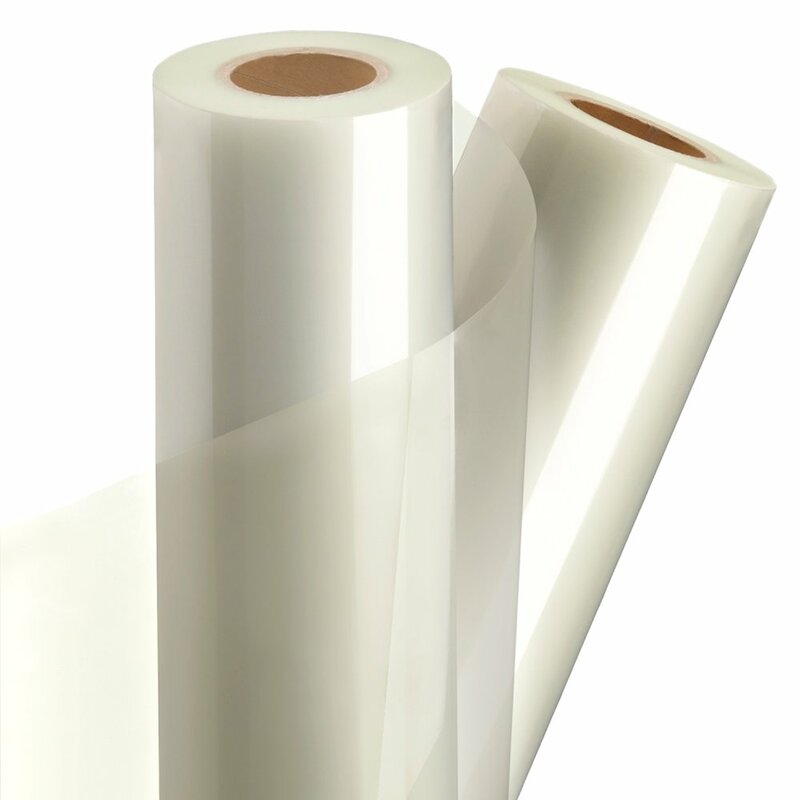 A clear finish film with a digital adhesive designed specifically to negate the effect of curl in single-sided applications. Ideal for book covers and other printed media that will not be mounted.